You may wear any loose, comfortable clothing (preferably a long-sleeve top), and sandals or flip-flops for your feet off the mat. Toe and fingernails should be short and clean to prevent any injury and jewellery should be removed. Proper personal hygiene is very important out of respect for your partner, however please refrain from heavy make-up or cologne. 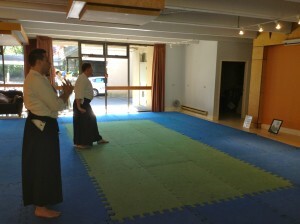 Though it is not required at first, if you are keen, or already own one, a white Kido-gi (judo outfit) and white belt is the ideally appropriate attire, while women are also entitled to wear a black ‘hakama’ from the start (men wear them at dan grade). 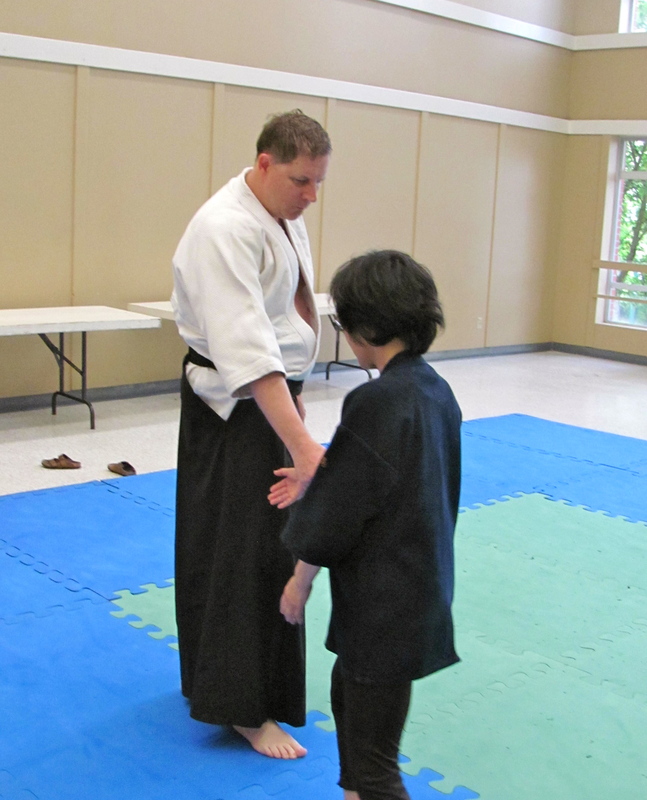 Please ensure the sleeves of your Kido-gi jacket are 5-6″ from your wrist, to avoid injury to you or your partner. 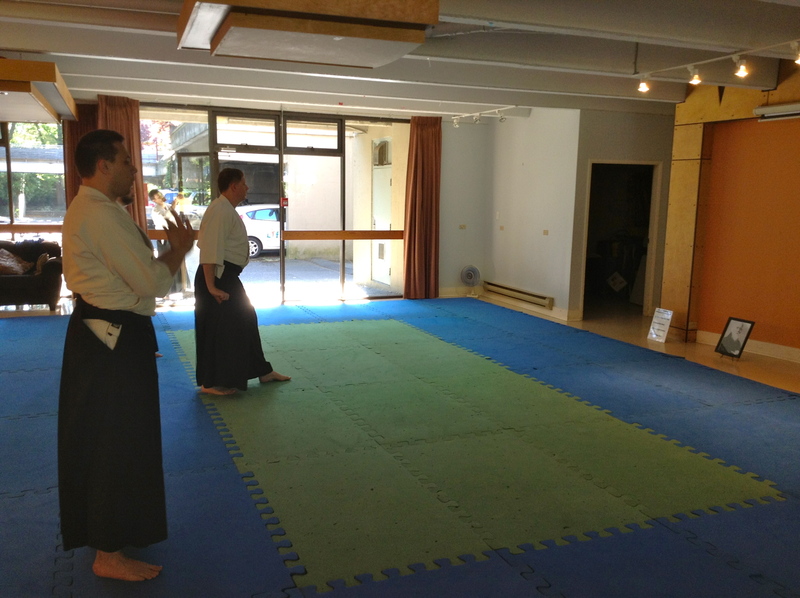 Hakama should lightly drape the top of your feet.